WEDNESDAY, Jan. 16, 2019 (HealthDay News) -- The average person's daily diet will need to change drastically during the next three decades to make sure everyone is fed without depleting the planet, a panel of experts has concluded. "About 11 million premature deaths per year could be avoided if everyone adopted this healthy diet," Willett said. "That's because this reduces unhealthy parts of the diet but substantially increases health-promoting parts of the diet." "This diet would definitely include the traditional Mediterranean diet, and we have seen there is a lot of interest and a lot of people who are shifting to that way of eating," Willett said. "We've also seen in the U.S. that red meat consumption has come down 40 percent since it peaked in 1970, which is a big change. We need to go further, but we have lots of evidence that people can make changes," he noted. Commission members calculated the Earth's available resources, and then set out to create a daily diet backed by directed agricultural production that would keep everyone fed in a sustainable way. "Agriculture priorities need to shift," said commission member Jessica Fanzo, an associate professor of global food and agricultural policy at the Johns Hopkins Berman Institute of Bioethics in Baltimore. "The agriculture sector, while it has been successful in feeding the world, has not been successful in feeding the world well." "We know up to 30 percent of the food produced in the world is lost or wasted, which is incredible considering being that we still have over 800 million people go to bed hungry every night," Fanzo said. All countries are eating more starchy vegetables (potatoes and cassava) than recommended, with intakes ranging from between 1.5 times above the recommendation in South Asia and 7.5 times above in sub-Saharan Africa. Whitney Linsenmeyer, a spokeswoman for the Academy of Nutrition and Dietetics, noted that the diet recommended by the commission is "mostly consistent" with the current dietary guidelines recommended by the U.S. Department of Agriculture. 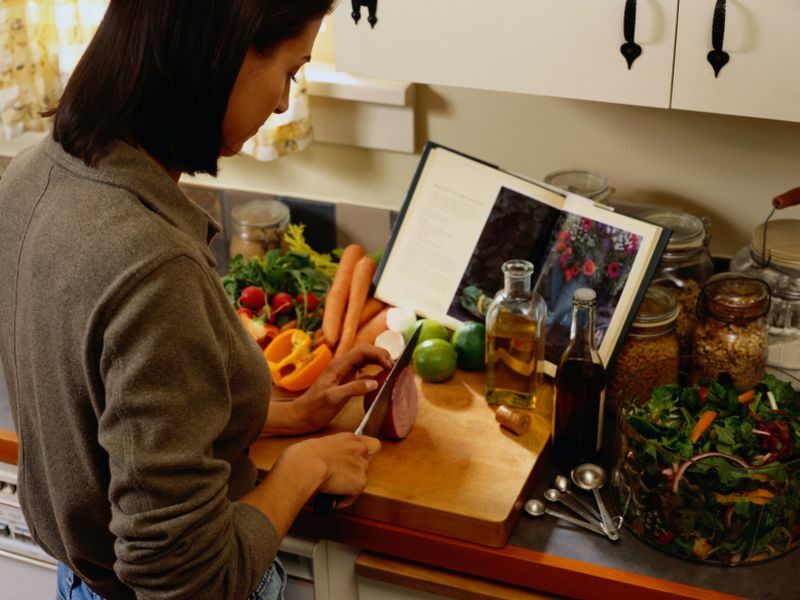 "The dietary pattern proposed by the EAT-Lancet Commission and the Dietary Guidelines for Americans is certainly possible, but may require more nutrition education and meal planning guidance," said Linsenmeyer, an instructor of nutrition at Saint Louis University in Missouri. "For example, while many cultures around the world rely heavily on beans and legumes, others may not be as accustomed to buying and preparing them as part of their regular diet." Planning "Meatless Monday" meals that emphasize plant-based protein sources. The new report was published Jan. 16 in The Lancet journal.